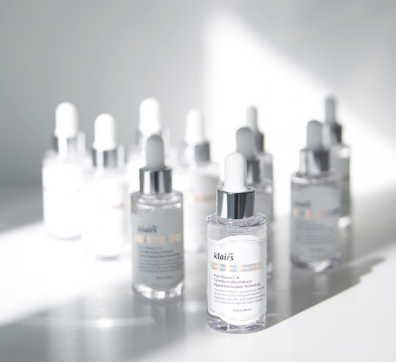 The Klairs Freshly Juiced Vitamin Drop is a serum to rejuvenate the skin. It contains concentrated pure Vitamin C and key ingredients directly from nature. 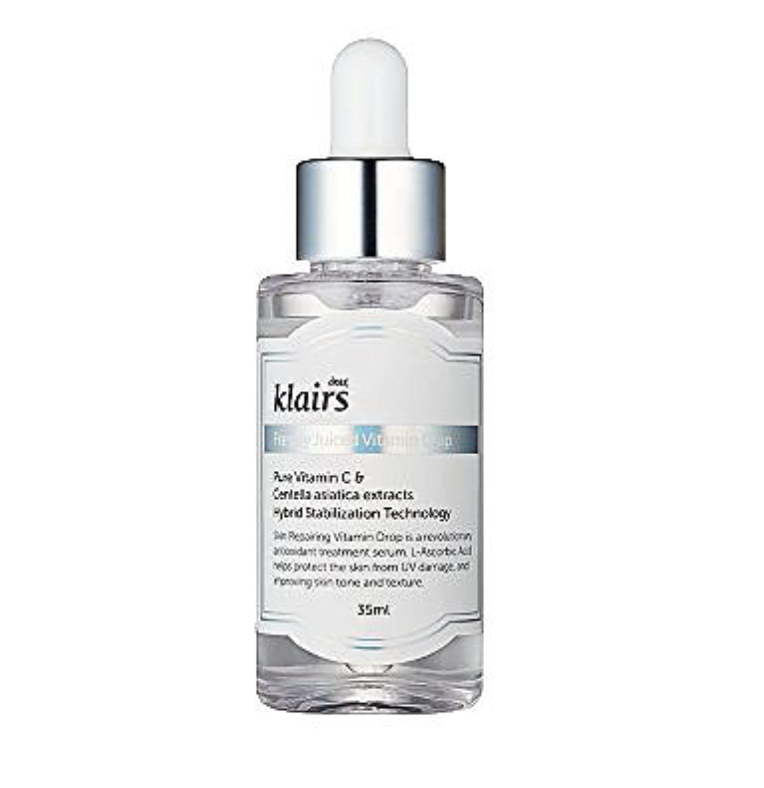 Vitamin C helps stimulate collagen production in skin which benefits the skin in multiple ways. 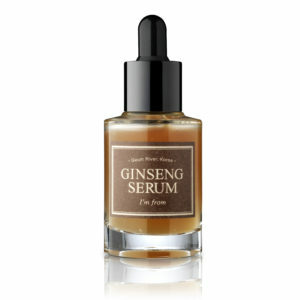 It helps tighten pores, increase skin’s elasticity, reduce fine lines and improve skin texture. Vitamin C is also excellent for brightening and is very effective in diminishing dark spots whether they be sun spots or acne scars. It helps make our skin tone even and gives you a healthy complexion. 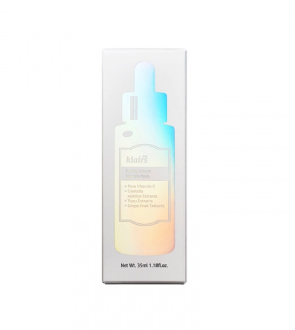 Its innovative multi-solution and non-irritating formula is to revitalize, maintain, and transform the skin. 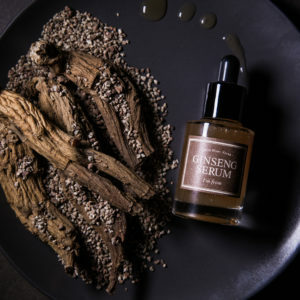 The non-irritating formula is mild and safe for all skin types and ages including sensitive skin types and Oily skin types. 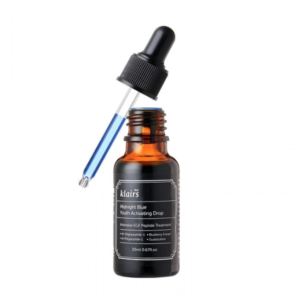 We recommend oily skin types to use it only at night time. Vitamin C can make your skin sensitive so please make sure to wear sunscreen daily. 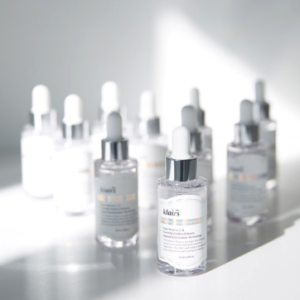 Check out the Klairs Soft Airy UV Essence from the same line. 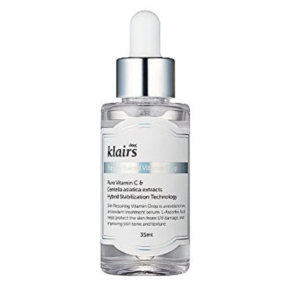 For Enhancing the Effects of Vitamin C in brightening and providing anti aging benefits use these drops with Klairs Freshly Juiced Vitamin E Mask. 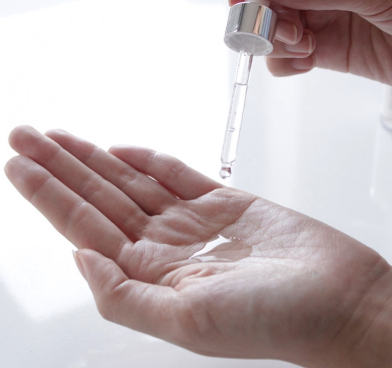 Apply to a clean face after cleansing and toner. 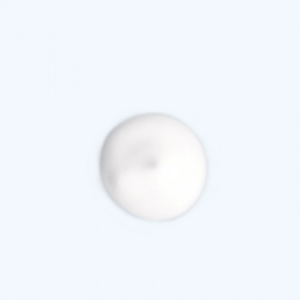 Can apply as spot treatment or apply all over the face and neck. Finish off with moisturizer. 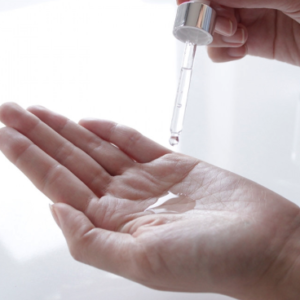 For sensitive skin types, add a drop and mix with moisturizer before application. 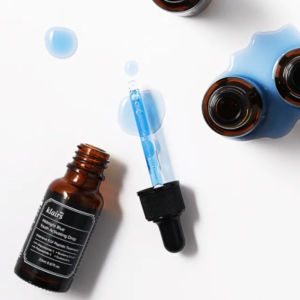 Because even top-of-the-line Vitamin C products can oxidize from sun exposure, make sure you keep yours away from sunlight and in a cool place to preserve the formula. FOR BEST RESULTS USE WITHIN THREE MONTHS OF OPENING.